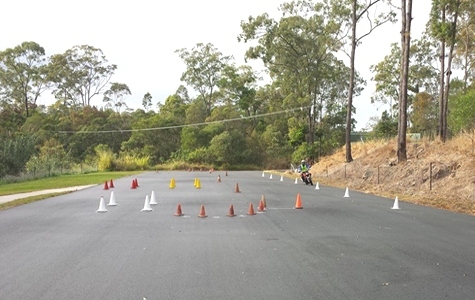 Learners Ride Time | Gain riding experience on your learners licence! 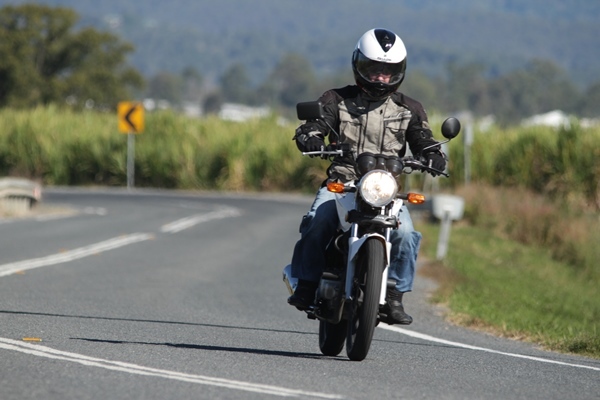 We understand you just got your motorcycle learners permit and would be keen to start riding a motorcycle and gain essential riding skills and experience! 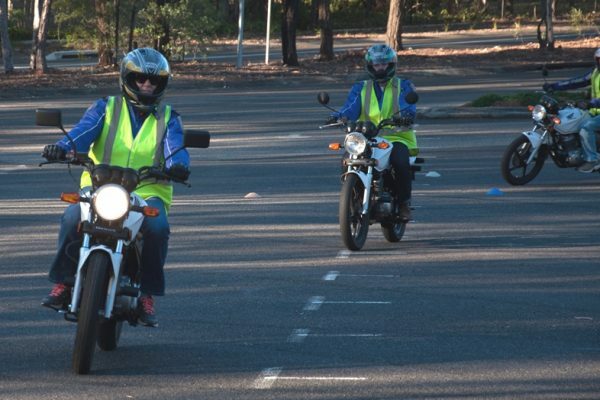 We also understand that not everyone has a motorbike they can ride on, or know someone with an open bike licence to ride with during their 3-month learner period; that’s why we have created this course! 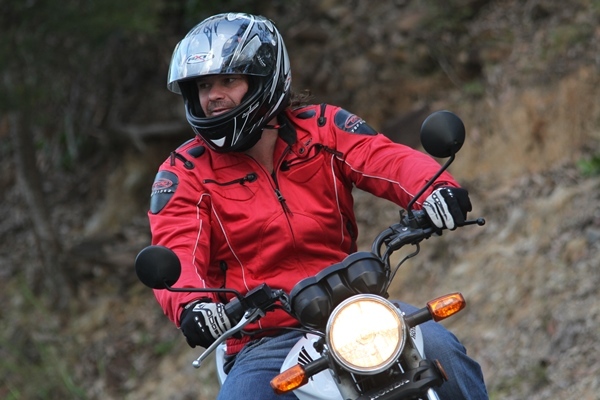 This course will allow you to learn expert skills, while gaining plenty of riding experience. Our learn to ride courses are also great for riders on the RE O licence who want to further develop their skills! The course will be catered to the group on the day after your experienced instructor talks to the group and discovers what the gaps are in each individuals training/knowledge. 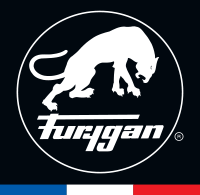 We can supply gloves, helmet and a jacket for you. You will need to wear enclosed shoes and jeans/long pants.